The use of inflatable structures in the special events industry has changed a lot in the last ten years. 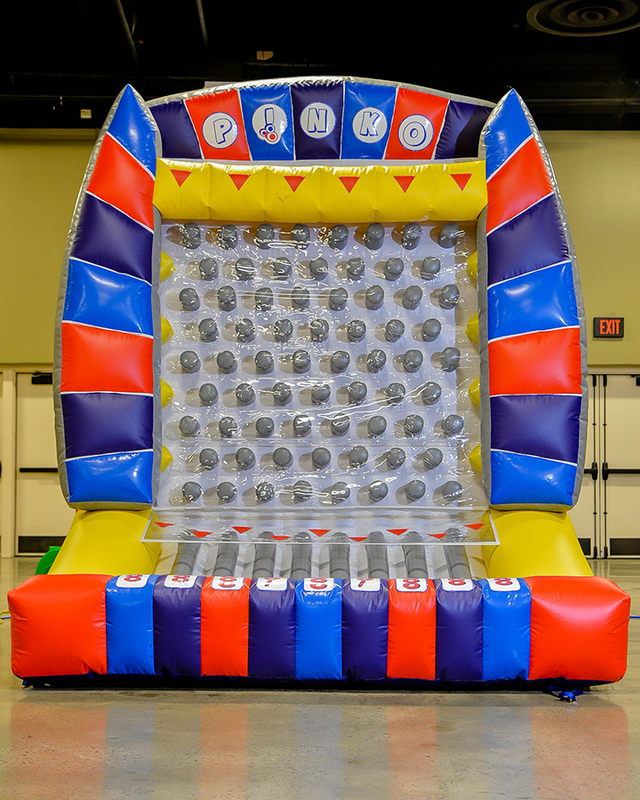 Historically, inflatable structures were great options at carnivals, block parties, birthdays, and other events that would be heavily populated with children. The classic ‘bouncy house’ is where the inflatable structure industry started, but since the introduction of the bouncy house those structures created and used have evolved. Inflatable structures are no longer just for kid’s birthday parties! 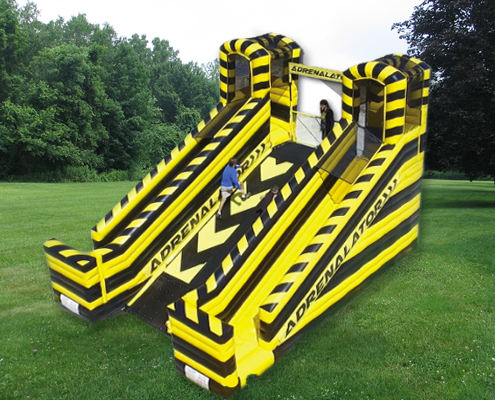 Big inflatable slides, obstacle courses, and use as structures have really changed the scope of inflatables in special events. The industry of inflatables that was once led by bounce houses has really moved from a niche, a rather large niche market of child entertainment to be fair, into more widespread usage. It is rare to go to any large event today and not see at least one inflatable structure at it. 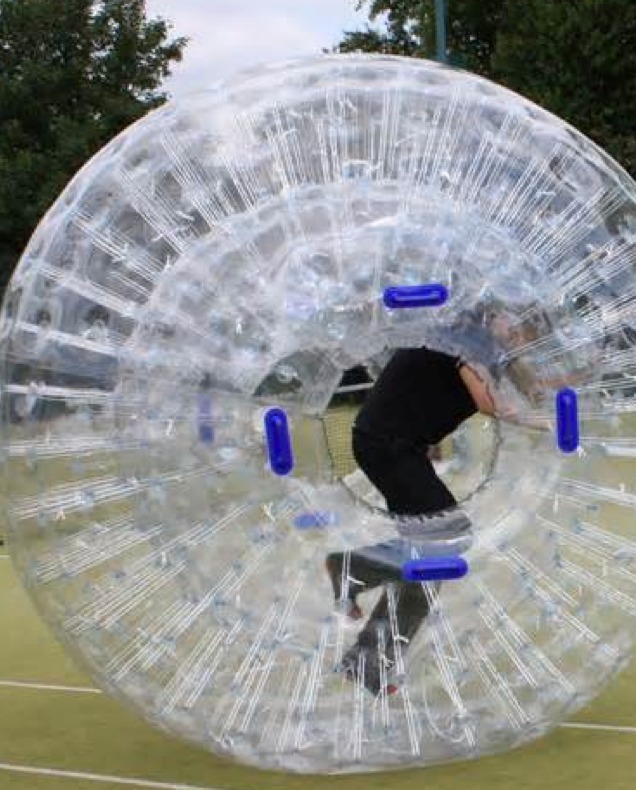 An item that used to be used only for kids has now become the staple of any good event. 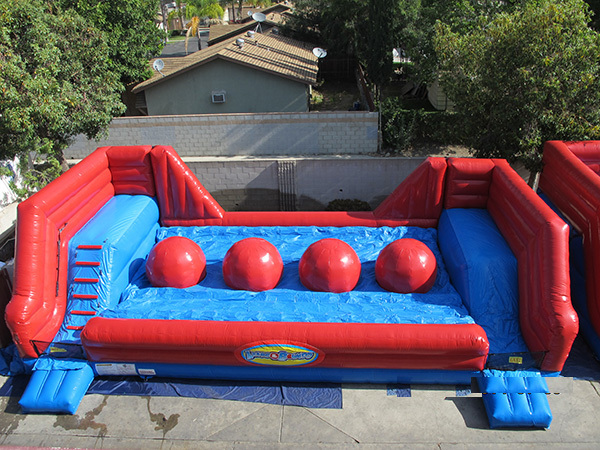 The numerous possibilities that inflatables can be used for is a major reason why they are so popular. Also, they are just plain fun! 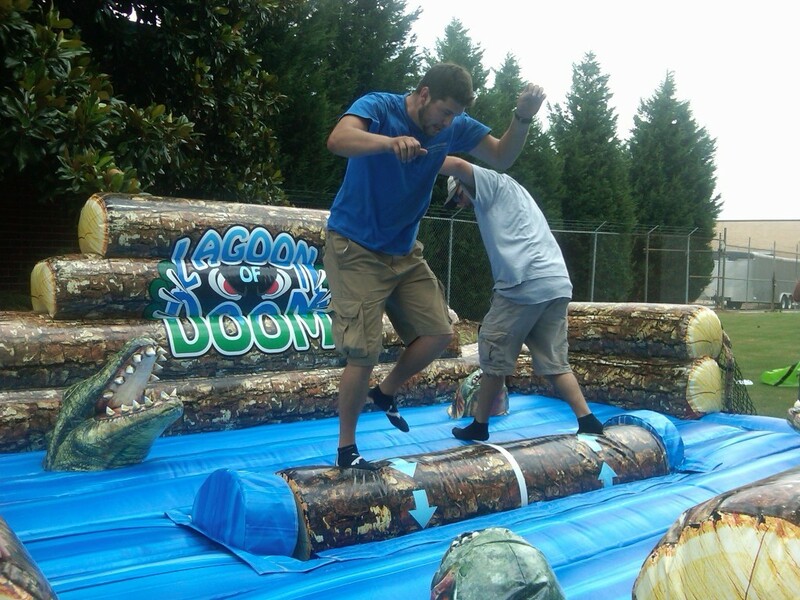 If you’re considering bringing an inflatable to your next event contact Amusement Masters and learn more about our inflatable games and amusement options!